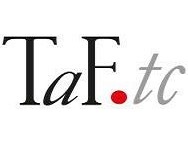 Textile and Fashion Industry Training Centre (TaF.tc) is the training arm of the Textile & Fashion Federation (Taff). 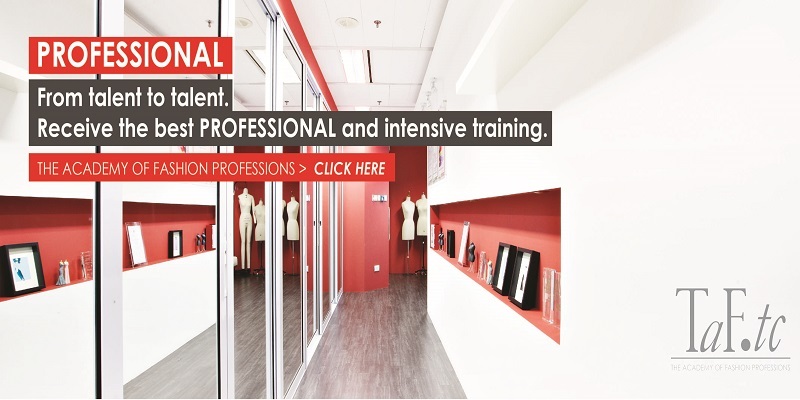 It’s also the first Continuing Education and Training Centre (CET) for the textile and fashion industry in Singapore, with the vision of becoming the leading capability developer in the global fashion industry. 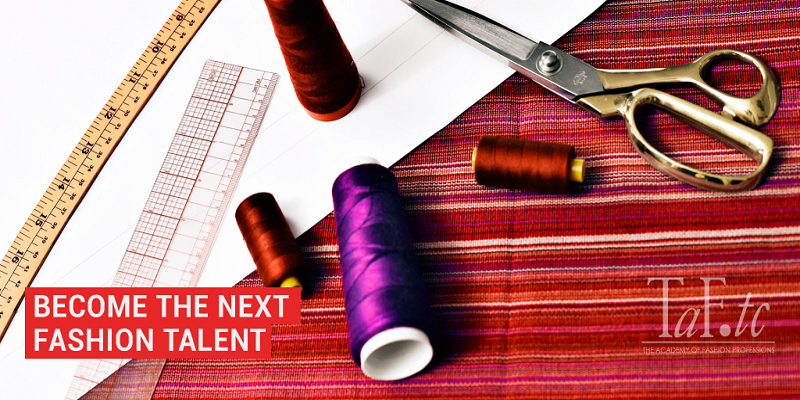 We offer specially designed courses and programmes to prepare fashion students for a creative career in the highly competitive fashion industry, and to help industry professionals develop and specialise. 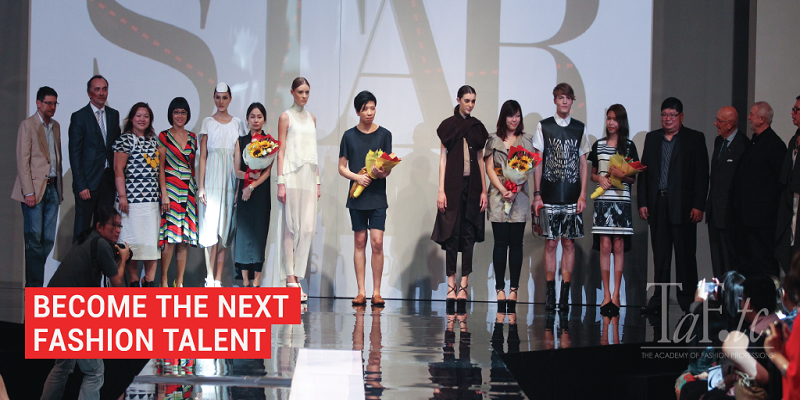 Our local and global fashion collaborations means we can offer unrivalled, continuously updated services, enabling the Academy to stay in line with leading national and international fashion industry standards. 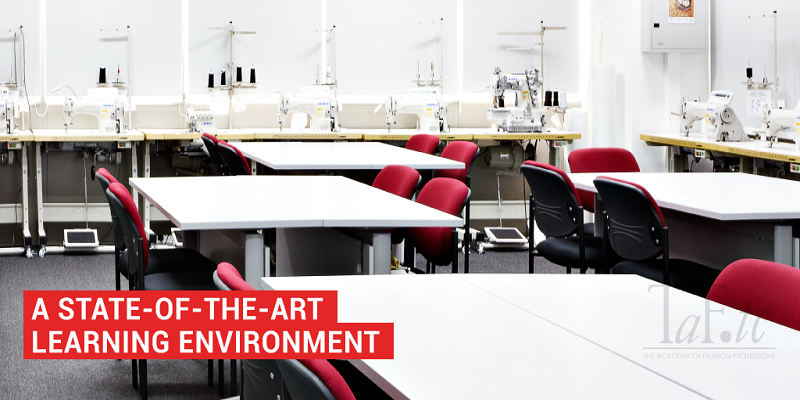 Our newly created training centre has a combined area of about 500 sq meter, offering a state-of-the-art learning environment of up to 150 students at a time. The facility was designed and built in line with our eco-friendly approach, utilising energy saving lights, recycled materials and the latest hardware and software. 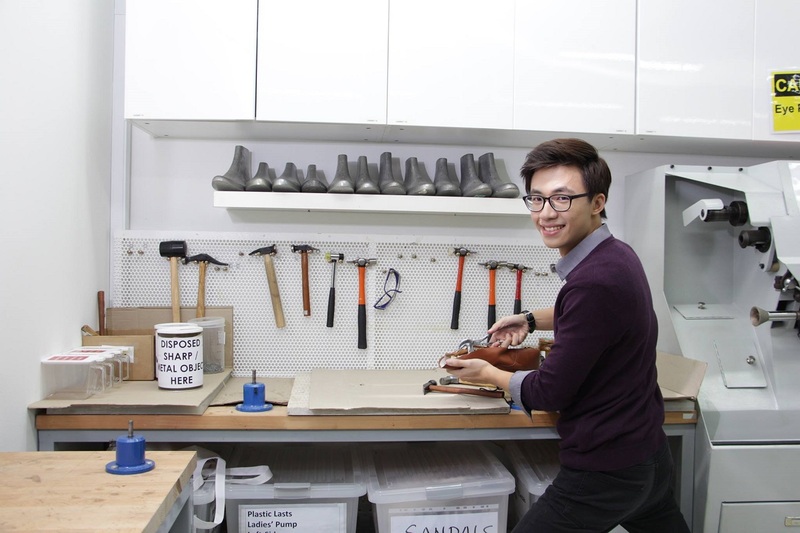 The TaF.tc facilities are located close to the vibrant city centre of Singapore with easy access to food and transport. The school has two campuses: the Central Plaza Campus at Tiong Bahru and the Thye Hong Campus at Thye Hong Centre. Textile and Fashion Training Centre is proud to be amongst the first batch of Private Education Institutions to be awarded both EduTrust and Enhanced Registration by the CPE. This proves the school's effort and commitment to be amongst the best private schools in Singapore.